How artificial intelligence is being used in everything from helping doctors diagnose eye diseases, to Amazon's ability to spot fraudulent orders and fake reviews. How artificial intelligence is being used in everything from helping doctors diagnose eye diseases, to Amazon's ability to spot fraudulent orders and fake reviews. Plus, Ken Segall, the man who gave the iMac its name, talks to us about Apple's future. Presented by BBC technology correspondent Rory Cellan-Jones, with Zoe Kleinman from the BBC Online tech desk, and special guest Stephanie Hare, technology strategist at the data science firm Palantir. 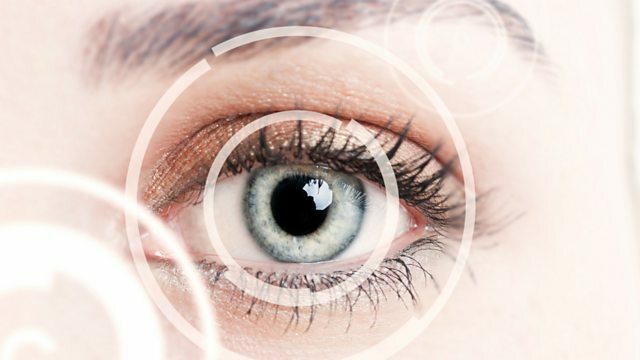 (Image: Close-up of woman's eye with tech overlay, Credit: Thinkstock).